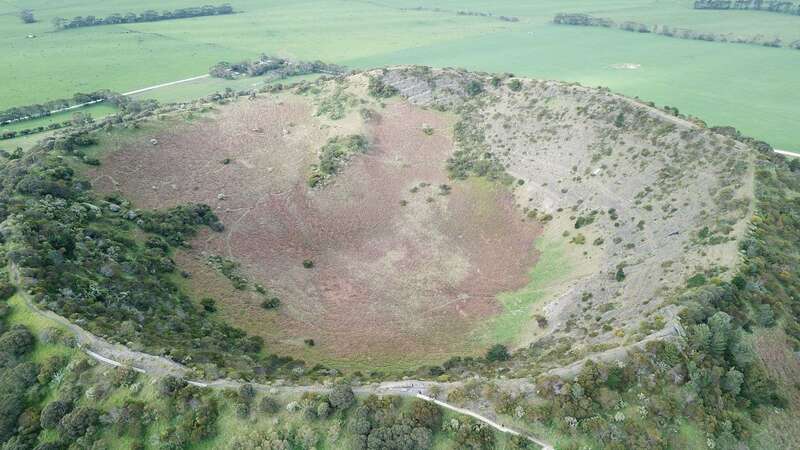 Mount Schank is a dormant volcanic crater located in the south-eastern region of South Australia, close to Mount Gambier. 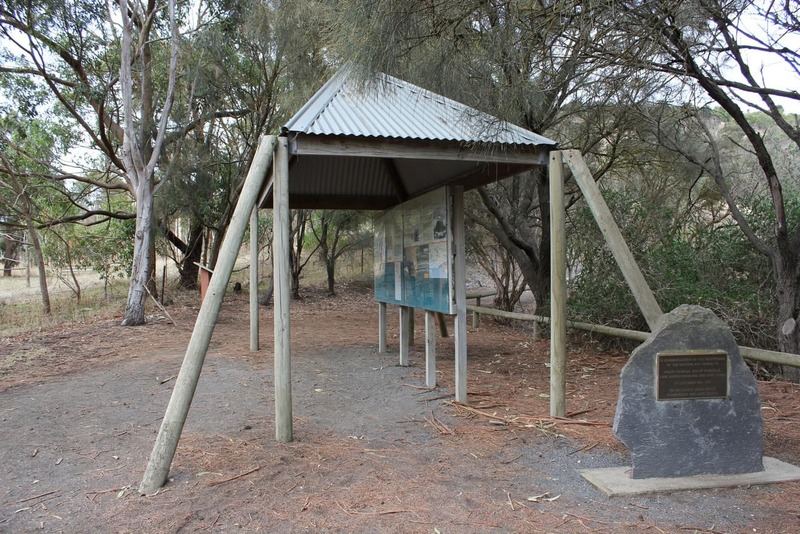 The place was named after Admiral John Schank, who was actually a designer of Jame’s Grant’s ship. 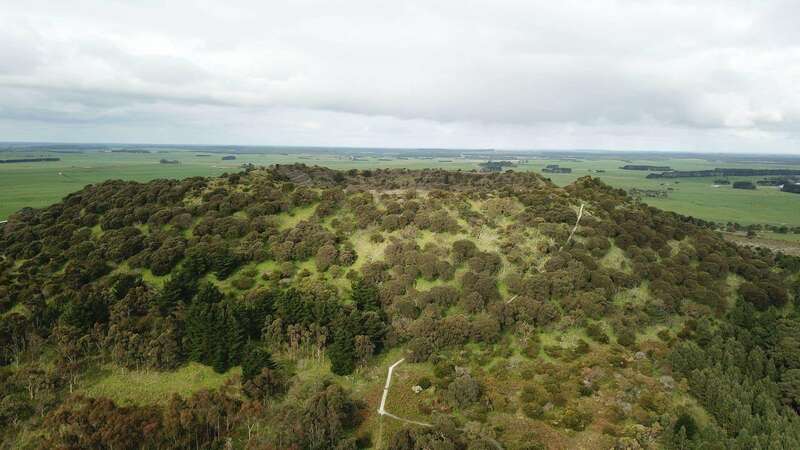 This volcano was active during the Holocene epoch, approximately 5,000 years ago and the volcano has a basic ash cone of approximately one hundred metres high. 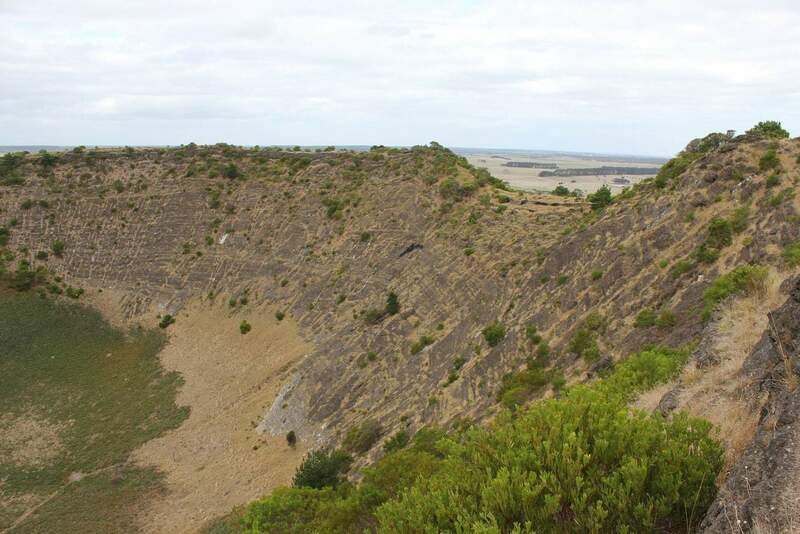 The Mount Schank consists of two small adjunct craters close to the major cone. 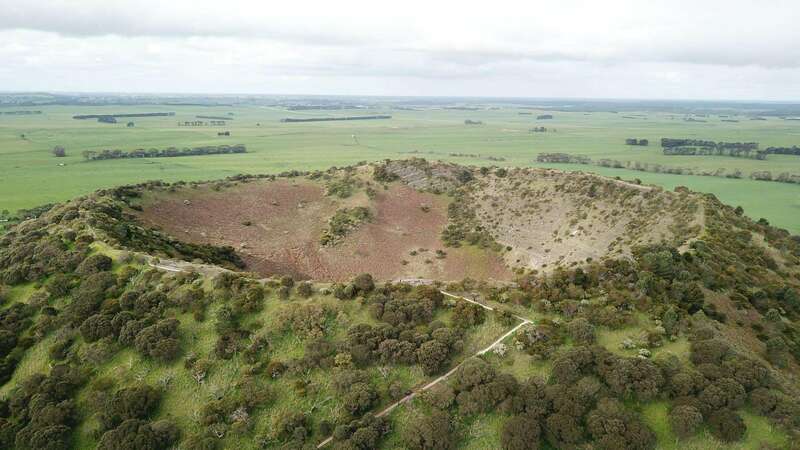 The northern crater is a circular 300m crater, whereas, the older partially overlapped southern crater is of 200m in diameter. 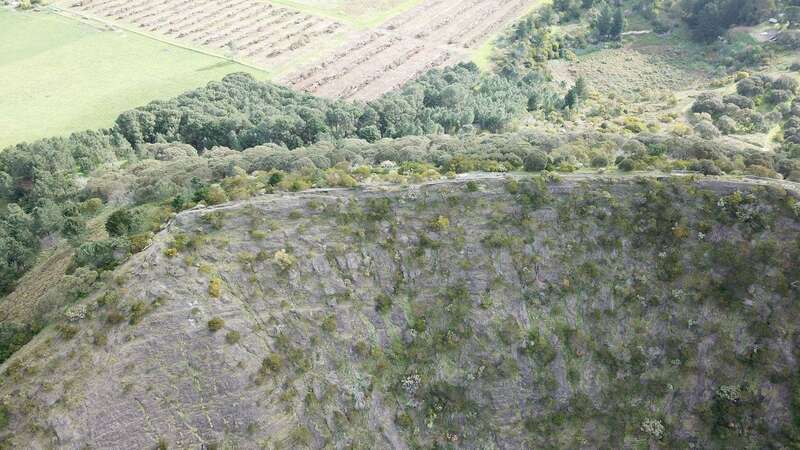 Any lava eruption in the past had resulted in rapid cooling due to contact with seawater. 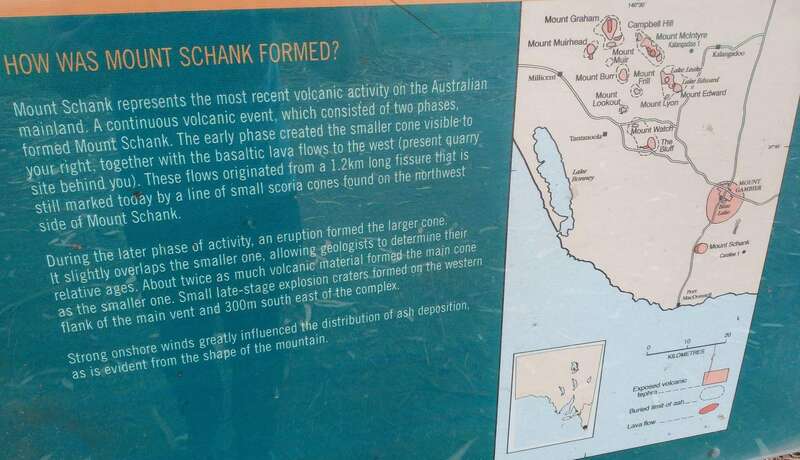 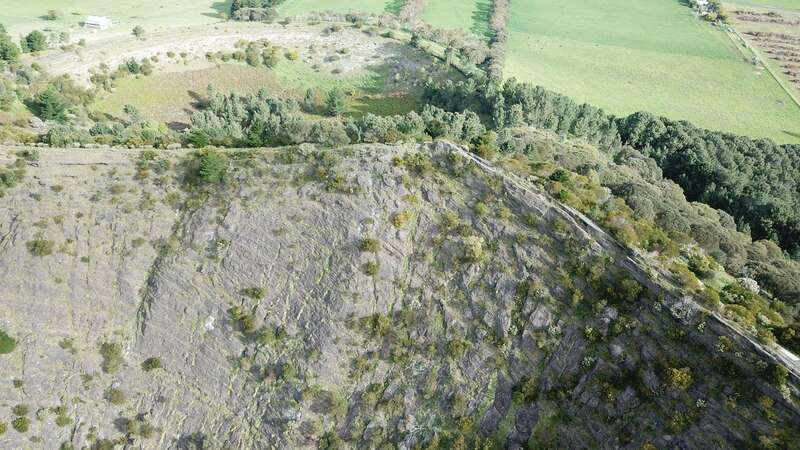 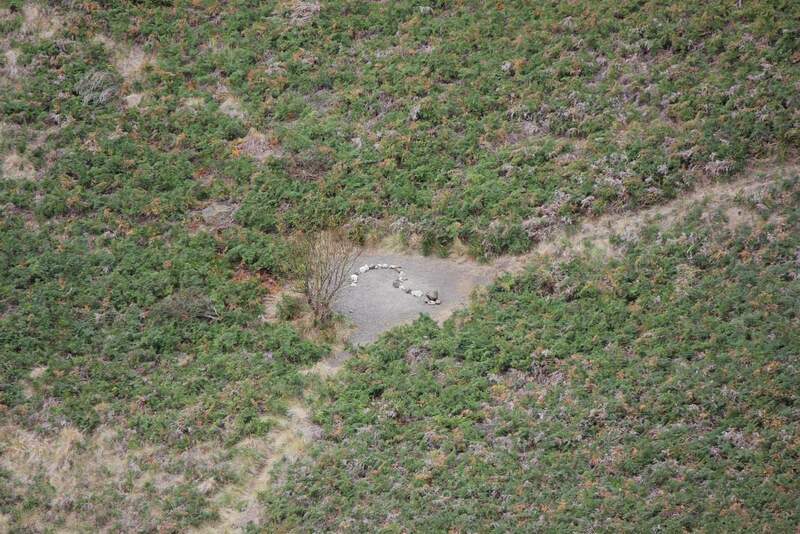 This is evidence for the fact that the Mount Schank area was covered by the sea in the past. 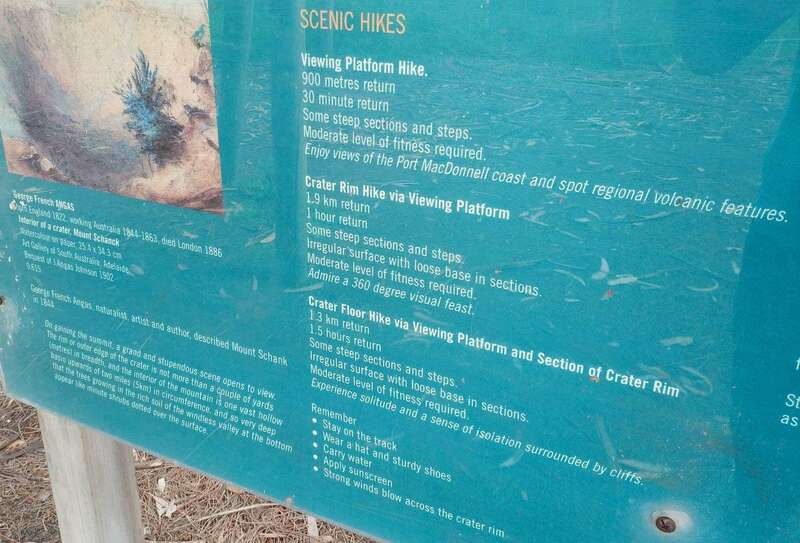 Today, the volcano is approximately 15 km north of the seashore. 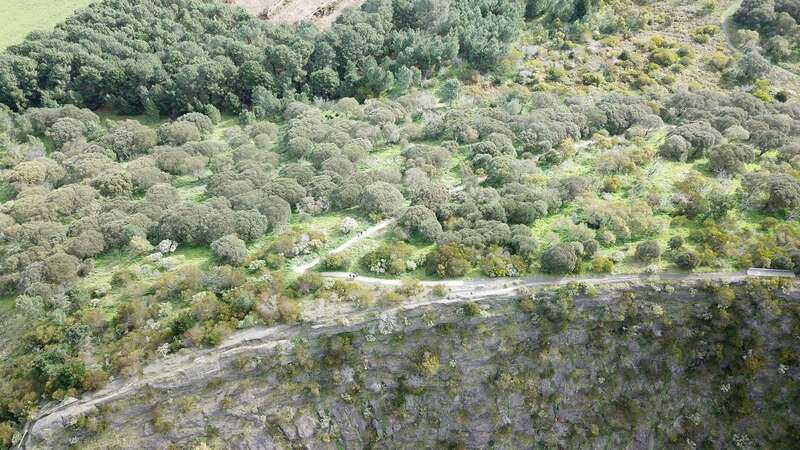 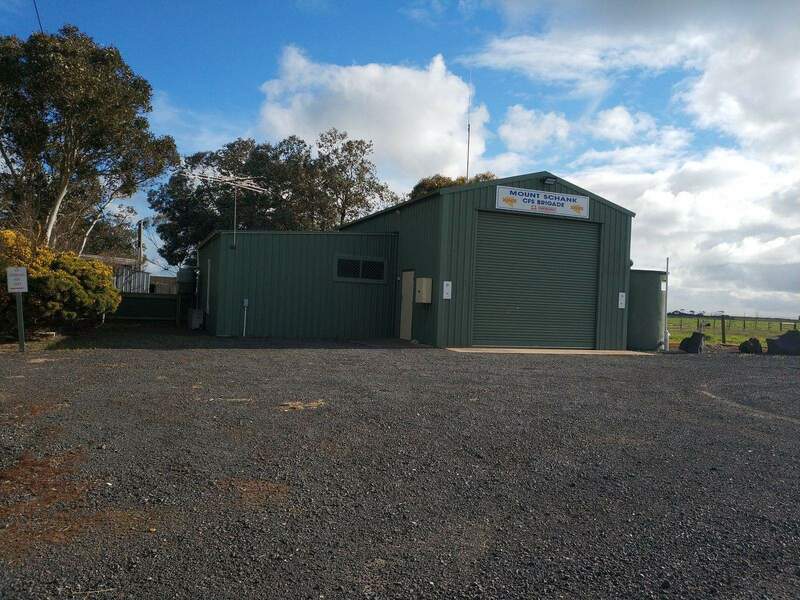 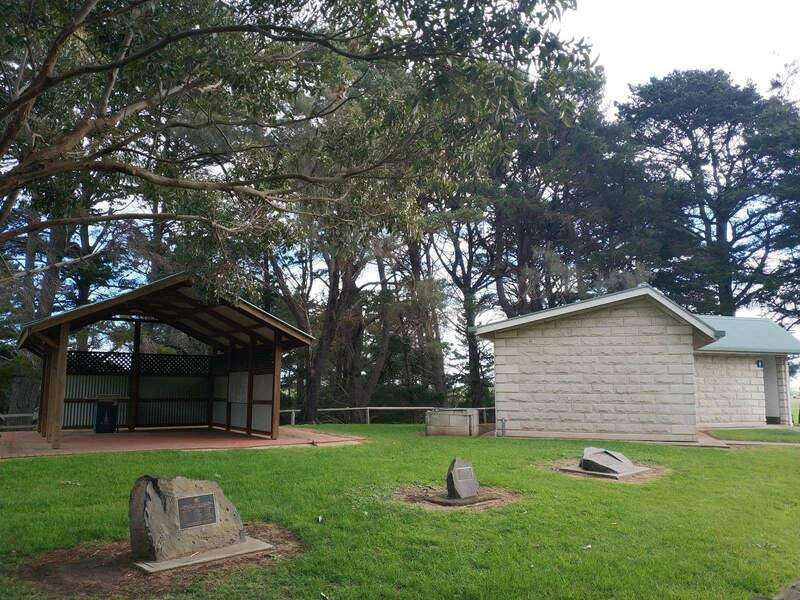 Tourists come here to enjoy the scenic views of the volcanic landscapes of Mount Schank and the walking trails across the stony pathways adjacent to the volcanoes. 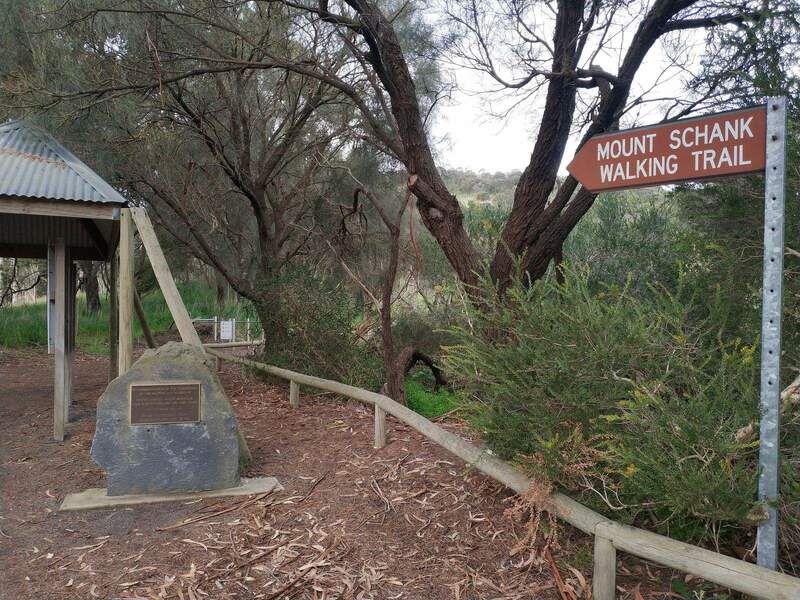 Apart from the numerous activities at the volcanic landscape, visitors can go on picnics near Mount Schank. 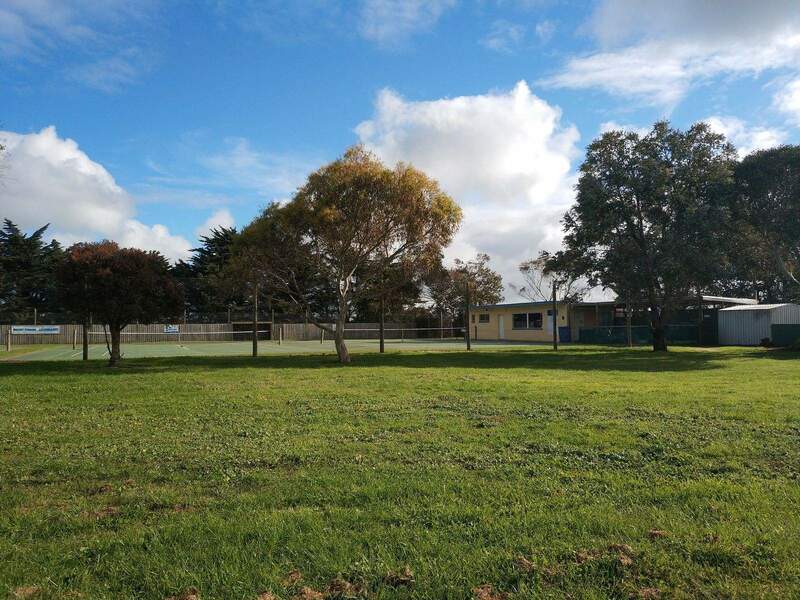 The picnic areas offer tables, play areas and a small carpark site as well. 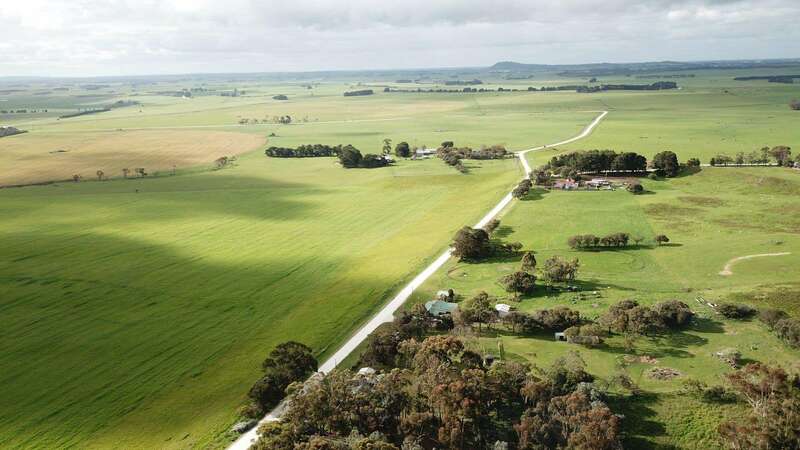 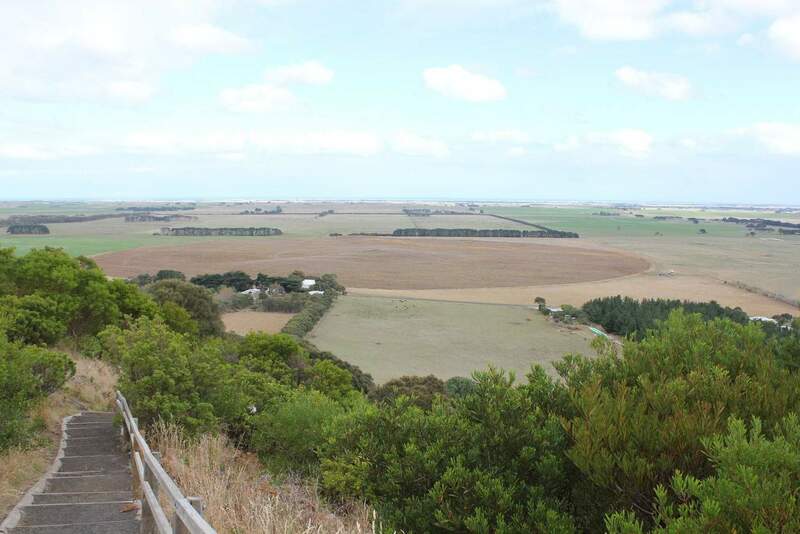 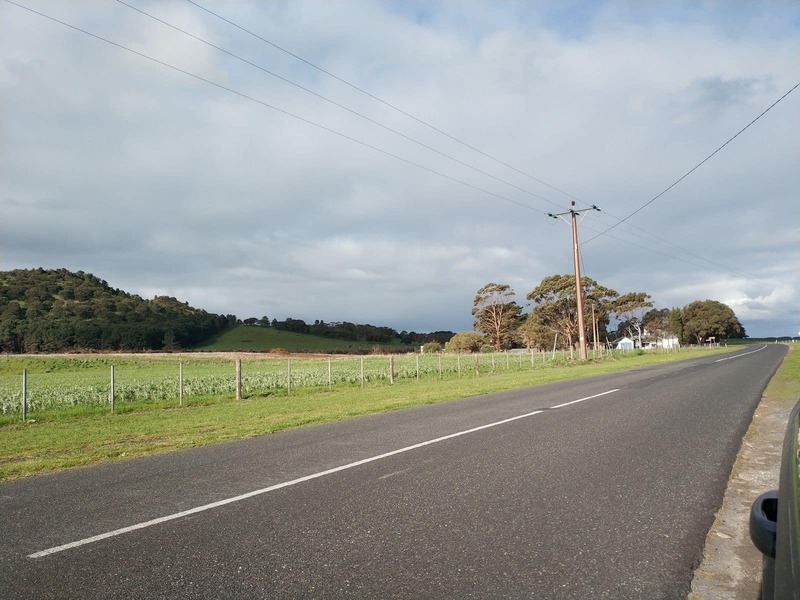 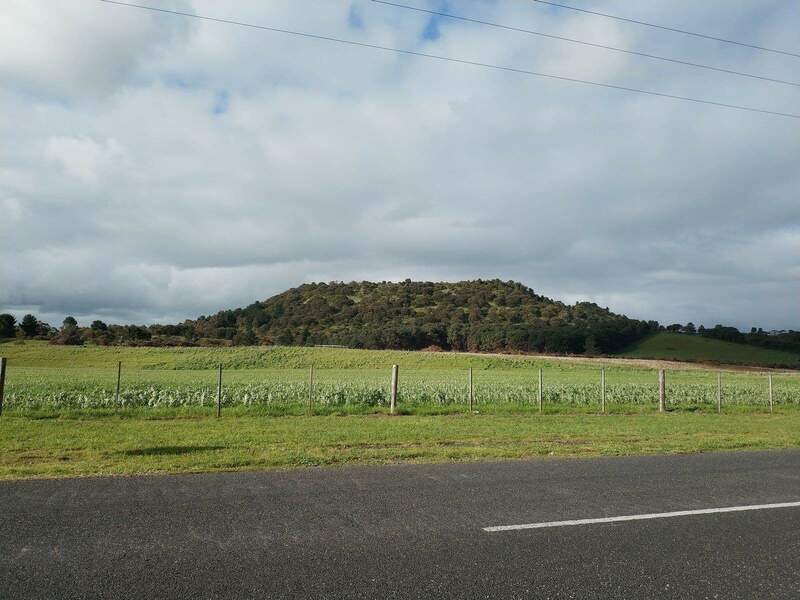 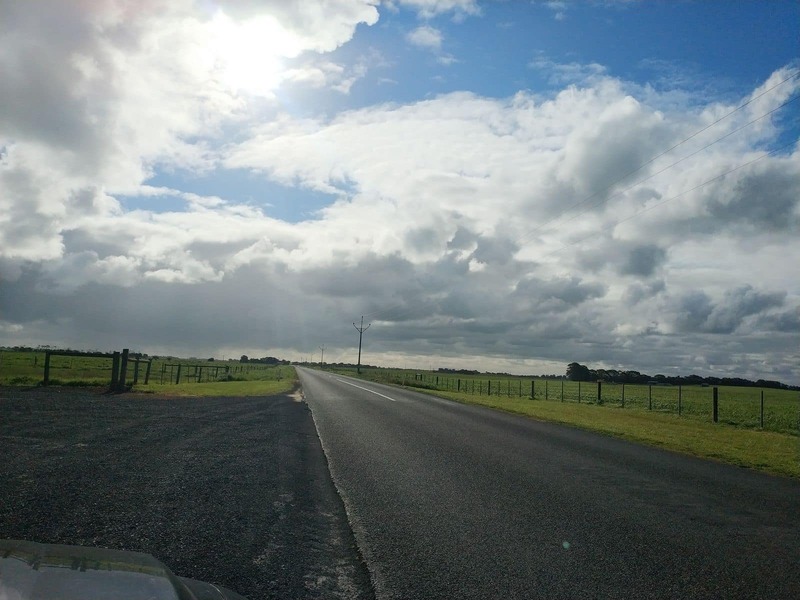 Many tourists come to Mount Schank to enjoy a number of scenic drives and to check out the most panoramic views of the landscape. 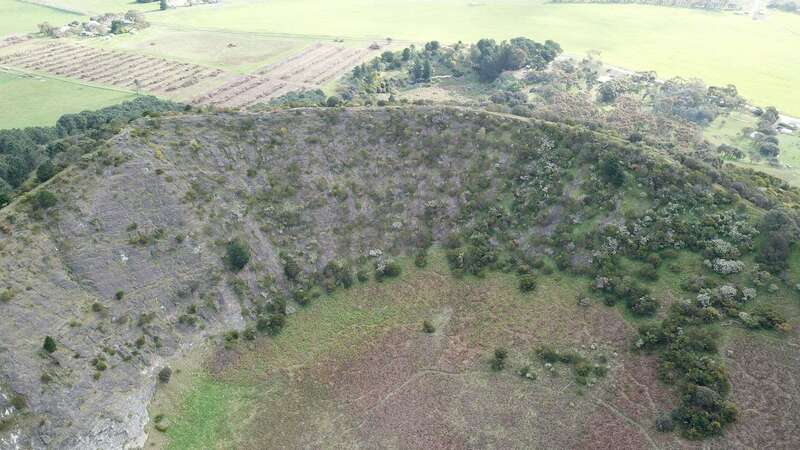 how high is mt schank? 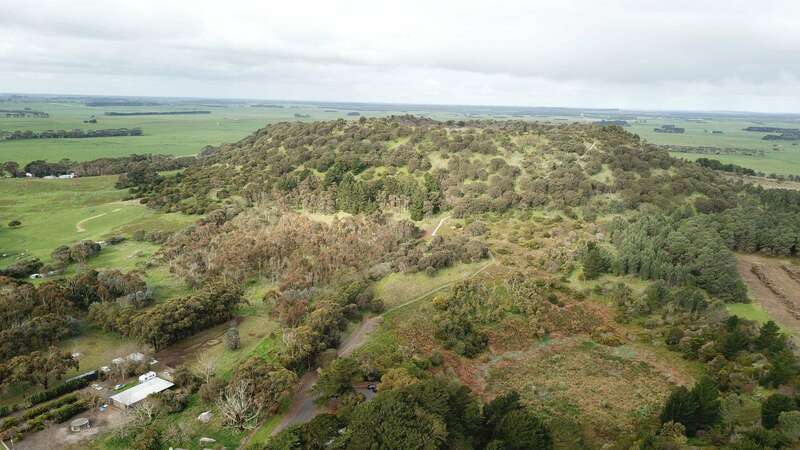 Mount Schank rises approximately 100m above the flat coastal plain.